We just completed an update from across the United States South. 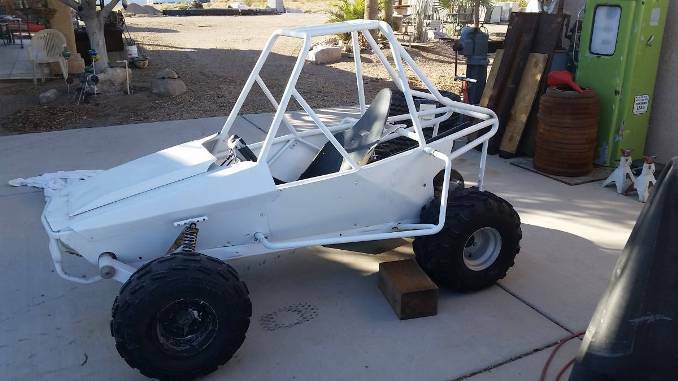 We also have a Featured Seller listing to showcase from Lake Havasu, Arizona on the California border. 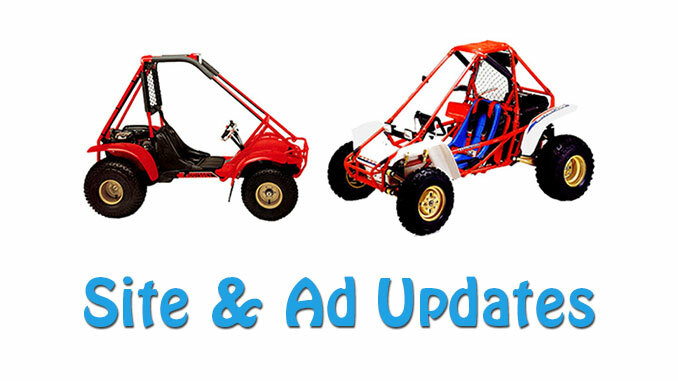 If you would like to have your Odyssey ATV featured on our site be sure to use our Ad Submission page.